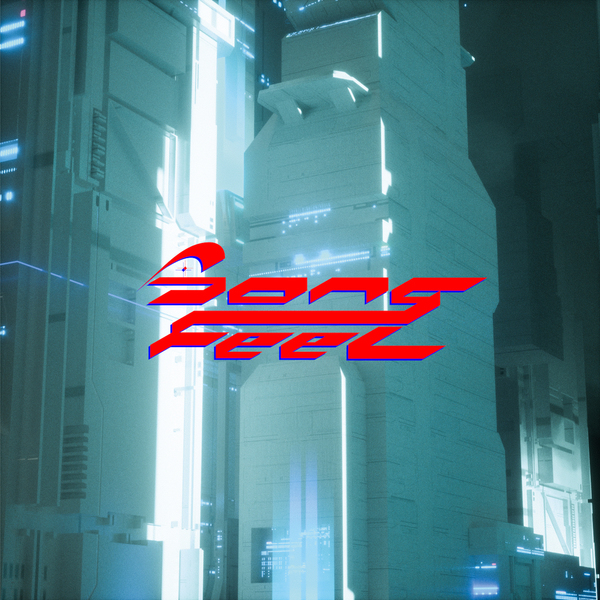 Girl Unit delivers a ravishing debut album in ‘Song Feel’ for Night Slugs nearly 10 years since he debuted with ‘I.R.L EP’ on the pivotal London label. 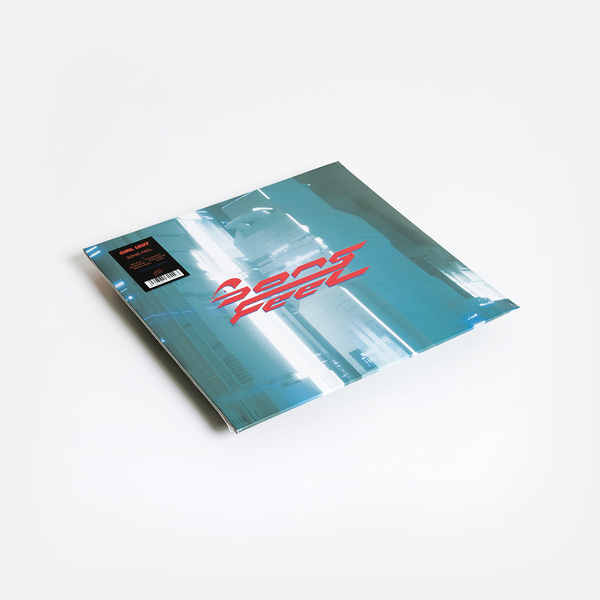 Save for a couple of compilation cuts, Girl Unit’s been noticeably quiet the last few years, but ‘Song Feel’ makes up for lost time with some of his slickest chops, full of air-brushed R&B vocals and exacting feminine pressure emphasised by guest appearances from Kelela, Taliwhoah, Thast and Ms. Boogie. Running thru ‘Song Feel’ you get the distinct impression this is the record Girl Unit has always wanted to make. From the sweetly polarised versions of ‘WYWD’ feat. 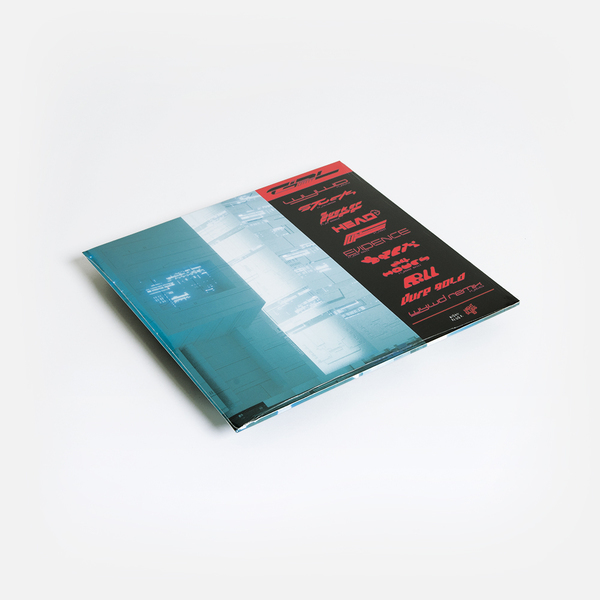 Kelela in R&B and house mixes that bookend the set, thru the lush ’90s-style swerve of ’Stuck’, to the direct rudeness of ‘Pull Up’, the chart-ready brim of ’24 Hours’ and his rolling raver ‘Pure Gold’, Girl Unit plays to the full spectrum of his abilities in hyper colourful, rude and rugged style bound to resonate with heads on both sides of the Atlantic.